November 10th 2015 10,28 p.m.
Randy will join Vivian Delano's Improv show on November 12th at The Pit Loft in New York at 7,30 p.m. 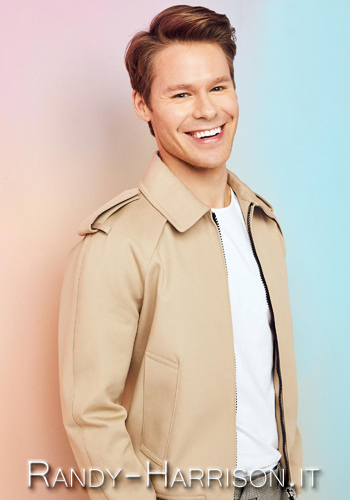 He's listed among the artists performing in this stylish comedy! Click HERE for more information and for tickets! November 10th 2015 9,35 a.m.
We have a new photo of Randy, while working on the set of New York is Dead, from his Facebook. He sure looks very serious and focused! 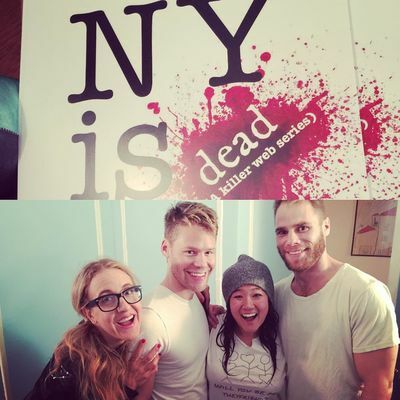 November 8th 2015 3,10 p.m.
A couple of days ago, in a thank you message on Facebook Jenn Harris promised more photos from the set of New York is Dead and apparently she's already started sharing them! She's just posted on her Instagram a picture of herself with Randy and other people from the set! Thank you so much, Jenn!!! November 6th 2015 6,30 p.m.
We have a bunch of photos from New York is Dead. Jenn Harris has posted on her Facebook page several pictures with Randy, Matthew and some other cast members. She also wrote a very nice thankyou message to the cast and crew, to all the donors on kickstarter, to all the friends who helped, but mostly to Randy and Matthew and to New York! November 5th 2015 9,07 a.m.
a huge THANK YOU to our dear Betsy, who gave us the permission to share the pictures she took yesterday on the set of New York is Dead!! "Can't thank these three wonderful people, plus their crew, for allowing me to experience the joys of a shoot! You made me so welcome and I really felt like a part of the New York Is Dead family. 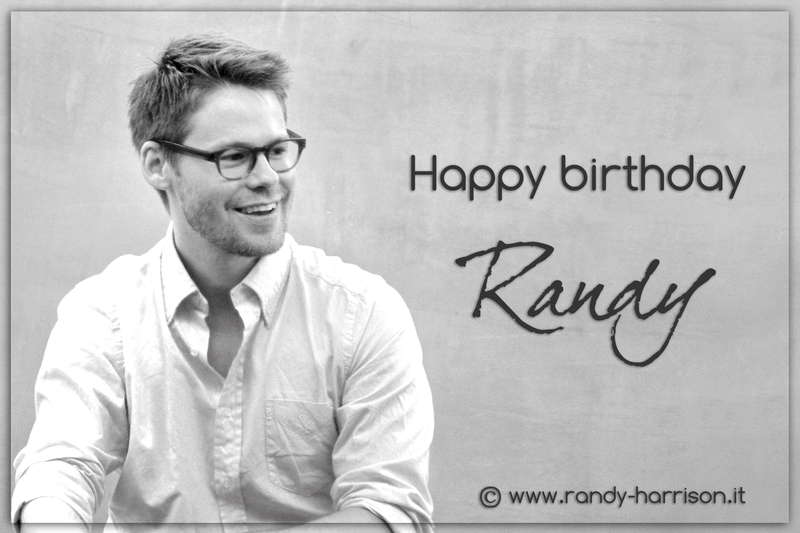 Thanks, Randy Harrison, Matt Wilkas and Jenn Harris: it was a blast!" November 4th 2015 00,22 a.m.
we added to our gallery a new picture taken on the set of New York is Dead and posted by Diana Oh on Instagram. Thank you so much for sharing! 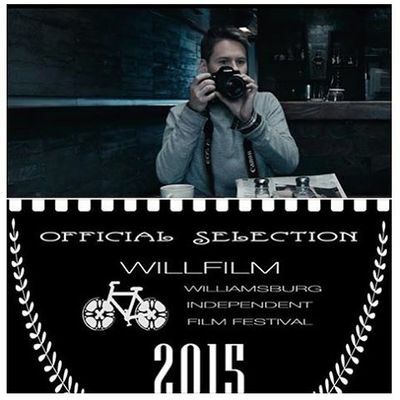 November 3rd 2015 10,22 p.m.
the short "Photo Op" will premiere on November 19th during the opening night of 6th Annual Williamsburg Film Festival!! It was announced on Instagram. Click on the image below to have more informations and to buy tickets! We've been following your career for a long time and we think you are an amazing actor. 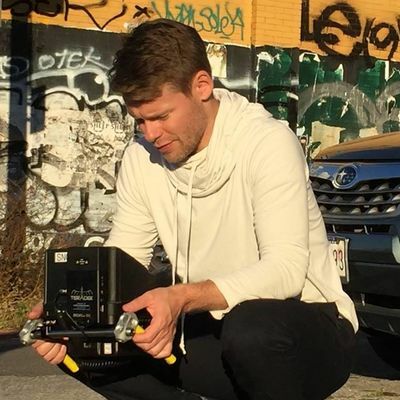 Theater, cinema, television and now a webseries keep you busy with many projects! But there are many other aspects in your career and we can't wait to see them all! We'd like to wish you all the best and we sincerely hope that your birthday will be special. November 1st 2015 10,34 p.m.
We have some more pictures from New York is Dead's set from David Durst's Instagram and Eleven Consignment Boutique's Instagram. Thank you so much for sharing! As you probably already know the shooting of New York is Dead started on October 29th! A few minutes ago Randy, who is directing this webseries, posted on his Instagram a picture from the first day on set!